Products return rules are determined according to the Minister of Economy in 2001 29 June Order no. 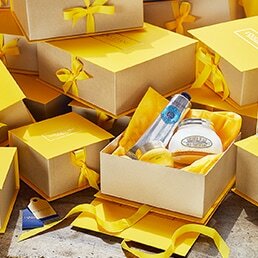 217 "The return and exchange rules for the approval”, which state that high quality perfumes and cosmetics products are unchanged and not returned. 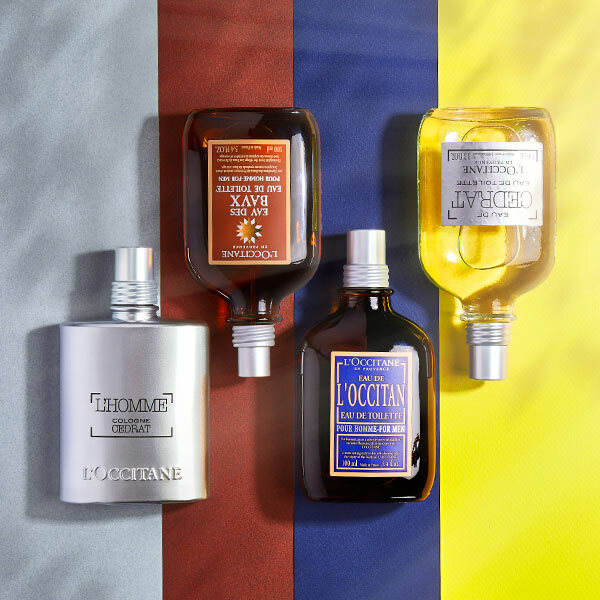 It is L'OCCITANE's intention to satisfy our customers. 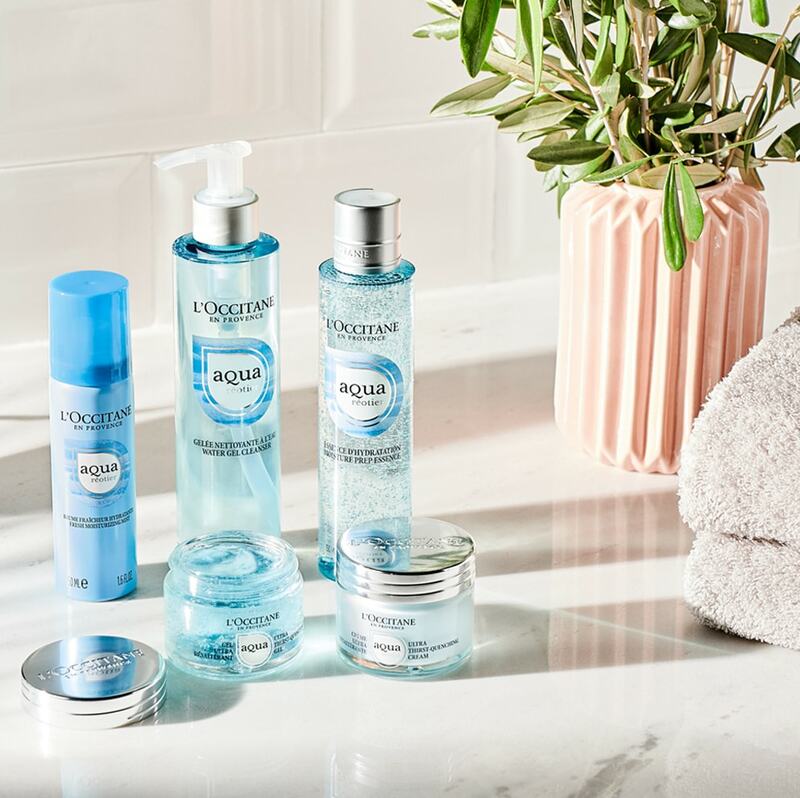 For this reason, in addition to your rights above we will gladly issue an exchange or refund for any unopened merchandise bought on www.loccitane.lt. 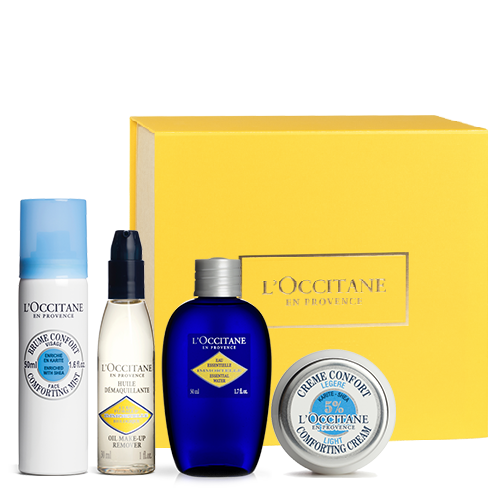 Customer has to inform Customer Service by e-mail loccitane@cdstyle.lt or by telephone 8 620 53024 (from 8a.m. to 5p.m. from Monday till Friday). No product may be exchanged if product is used, opened or damaged.